Tell me the company that can update just like Apple! When we're talking about software update Apple has it, they nearly make their update a monthly duty. 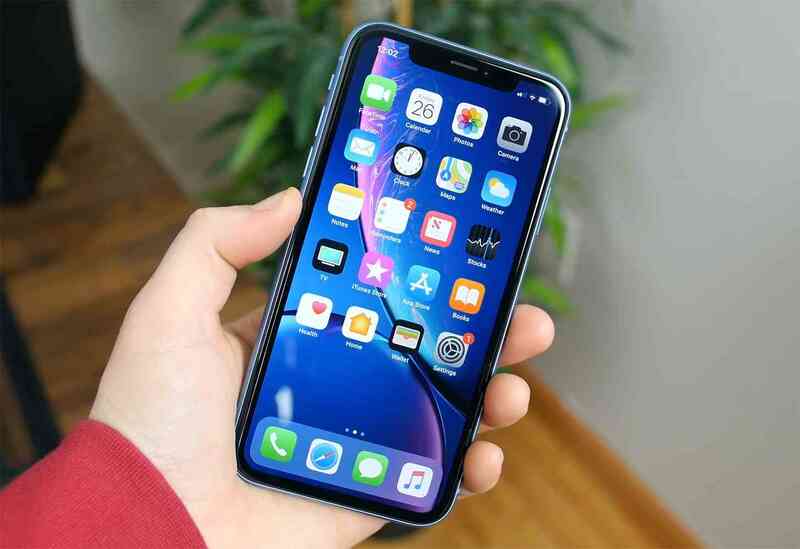 Apple has finally announced releasing iOS 12.2 beta 5 to developers as it habit releasing it to the testers first and then to the public which might come later this month or early April. The update to iOS 12.2 brings several new features which include four new Animoji a giraffe, a shark, a boar, and an owl as well as Apple News support in Canada. Support for AirPlay 2 on third-party TVs is included, too, along with a redesigned remote control in the iOS Control Center. Apple's Wallet app is getting a small update and Apple Pay Cash is also getting a new UI. Testers have found that AT&T's "5G E" status indicators is also included. Apple Beta Software Program will be release to the public testers soon probably in two days time, so if you're among the tester ready to receive this and after Apple will be considering releasing to the public which is not dated yet but most likely to be after the event that will be host on 25th of March and could also reveal the Apple News subscription service. Apple will not only release iOS 12.2, it will be accompany with WatchOS 5.2 beta 5 which also spotted with some nice features and both will be available to developer anytime soon. that I've an incredibly just right uncanny feeling I discovered exactly what I needed. forget this website and provides it a glance on a continuing basis.